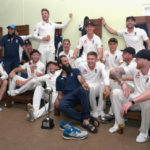 England’s 3-0 series win over Sri Lanka has moved them ahead of South Africa and up to second spot on the ICC’s Test rating log. 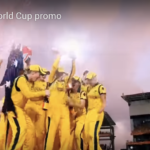 The ICC have launched a promo video for the T20 World Cup – with Australia hosting the men’s and women’s T20 World Cups in 2020. 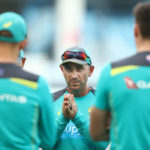 An ICC selection panel picked three women from Australia and India, two from England, and one each from Pakistan, New Zealand and the West Indies in selecting the World T20 Team of the Tournament. 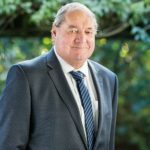 The ICC expressed its sadness following the death of Sir John Anderson, a former chairman of New Zealand Cricket, who led the first review of the ICC’s governance structure as the chair of the ICC Rules Review Committee in 1997. 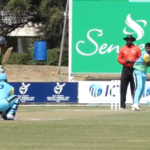 The International Cricket Council Board unanimously approved a new qualification pathway for men’s 50-over tournament at the conclusion of a week of meetings in Singapore on Saturday. 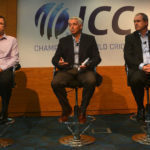 Chief of the International Cricket Council’s (ICC’s) Anti Corruption Unit (ACU) Alex Marshall believes that T20 leagues have given power to match-fixers. 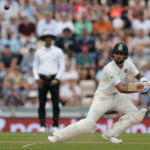 India captain Virat Kohli retained his No 1 spot on the ICC Test batsmen rankings. 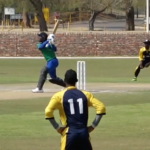 Tanzanian all-rounder Aahil Jasani picks up Player of the Tournament honour. 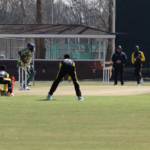 Action from the ICC U19 World Cup Qualifiers in Potchefstroom.